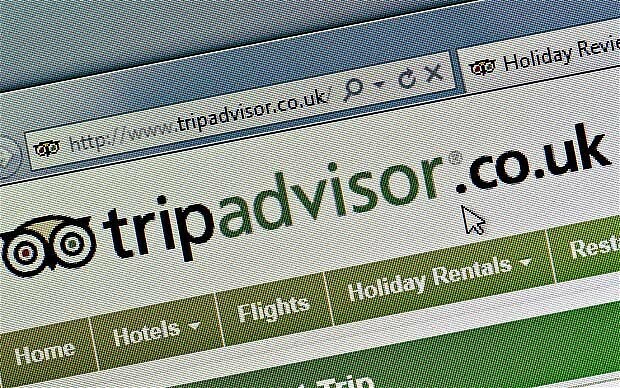 Guests are attempting to blackmail hotels and businesses into paying hundreds of pounds by threatening to write bad reviews on the travel review website TripAdvisor, it has been reported. Dozens of customers are using the website’s increasing power to try and get free upgrades or refunds despite nothing wrong with their accommodation, it was claimed. Industry experts have said that a bad rating or review on the popular ratings site can be costly, sometimes to the tune of tens of thousands of pounds in lost bookings.